Tart cherries are especially high in a flavonoid compound called anthocyanins. This flavonoid has strong antioxidant potential shown to have a number of health benefits. Shown to cut down inflammation decreasing muscle soreness, improving strength post-exercise, and reducing inflammatory markers. Protecting the body against cancer by reducing tumor burden in the gut and slowing tumor growth. 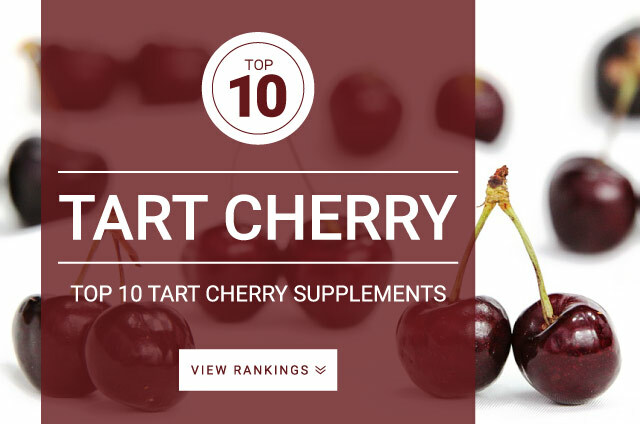 Research shows that if you do a lot of long distance running, supplementing tart cherry may help reduce overall inflamantion and pain post-exercise. Tart cherries’ rich antioxidant and anti-inflammatory properties may help reduce muscle damage and pain during strenuous exercise. Standard daily dose of Tart Cherries : 400 mg – 1200 mg containing at least 80 mg anthocyanins per day. Your supplement should specify the amount of anthocyanins per serving. If the anthocyanin amount is not labeled it may be best to find a product that does.